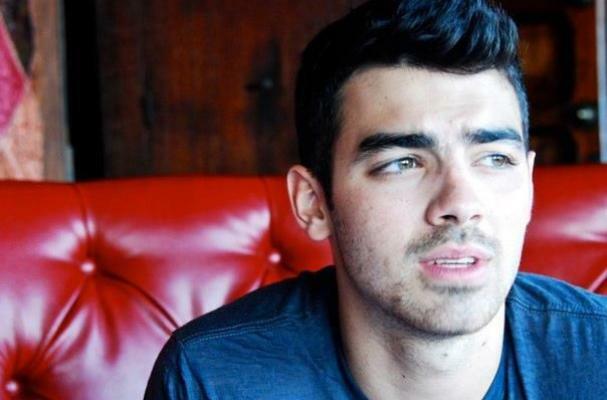 Teen heartthrob Joe Jonas is best known as a member of the Jonas Brothers, but he may pursue a future in the food world someday. In a lengthy new profile in the New York Times, food gets top billing. Jonas cited Texas chef Tim Love, Los Angeles guru Susan Feniger, Italian master Mario Batali and el bulli chef Ferran Adrià as his culinary inspirations. He hopes to start a food blog someday. Jonas recently appeared as a judge on Top Chef. What do you think of his love of cooking? “I don’t really get star-struck ever, but when it comes to chefs, I will sometimes get nervous,” Jonas said. “If there’s a chef I really like, I will freak, because I think their talent is so different from what I do.” Riiight. I'm sure Joe Jonas would freak if you saw Bob Dylan or Norah Jones becuase their talent is so different from what he does.